If you want to get an authentic Indian taste when you go out, you need to check out some of the best Indian restaurants in NY. Between the spices and herbs, you will feel like you are in the true country and not just on a New York street. Want to sample the festive cuisine of India without having to leave the country? Come to Utsav, one of the best Indian restaurants in New York! "Utsav" is a Sanskrit word that means festival, and that's what you can expect with every visit to this restaurant. With its genuine Indian cuisine, you'll feel like you're enjoying a real Indian festival! 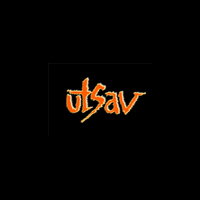 Visit Utsav any day of the week. Lunch hours are 12 pm to 3 pm, while dinner hours are 5:30 pm to 11 pm on weekdays and 5:30 pm to 11:30 pm on weekends. Exotic Cuisine with a Global Appeal! Want exotic cuisine with a global appeal? Visit Tamarind, one of the best Indian restaurants in New York! Named after the fruit widely used as an ingredient in Indian cooking, Tamarind is a local favorite because of its authentic Indian cuisine coupled with its trendy ambiance that's a cool mix of elegant decor and Indian artifacts. 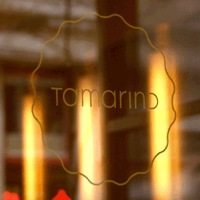 Tamarind is open daily. Lunch hours are 11:30 am to 3 pm, while dinner hours are 5:30 pm to 11:30 pm Sundays thru Thursdays and 5:30 pm to 12 am on Fridays and Saturdays. When it comes to the best Indian restaurants in New York, you can't go wrong with Devi. After all, it is the first Indian restaurant in the country to have been given a Michelin star! At Devi, you'll experience a perfect mix of delicious Indian home cooking and an attractive ambiance that you'll love for its exotic feel. Devi can also be booked for private events. Whether you're having a meeting for 10 or a party for 100, the restaurant can accommodate you. 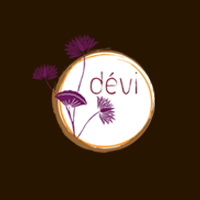 Or, you can hold your event elsewhere and have Devi cater the food. Indian Cuisine Within Easy Reach! Delicious and authentic Indian cuisine is within easy reach all the time thanks to Chola, one of the best Indian restaurants in New York! From its a la carte menu to its lunch buffet to its delivery service, Chola lets you enjoy Indian food whenever you get the craving! 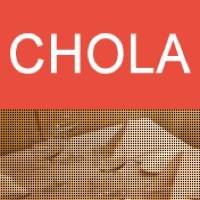 Chola is open every day from 12 noon to 3 pm and from 5 pm to 11 pm (10 pm on Sundays). Lunch buffet is $13.95 on weekdays and $14.95 on weekends, while delivery requires a minimum of $15 for lunch and $20 for dinner. Kebabs Fit for a King! The best Indian restaurants in New York all boast of authentic cuisine. 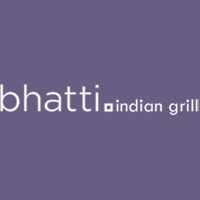 Bhatti takes it one step further by serving authentic and rare cuisine from north India. This Indian grill specializes in kebabs--not just ordinary kebabs but super-tender ones marinated with 160 spices, whose recipe was created for an Indian king by a master kebab maker! If that sounds really appetizing, visit Bhatti today. It is open seven days a week, from noon to 3 pm for lunch and from 4 pm to 11 pm (12 am on Thursday, Friday, and Saturday) for dinner. Looking for exotic cuisine? 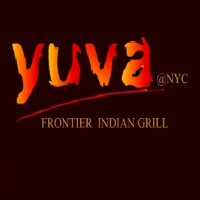 You can't get more exotic than Yuva, one of the best Indian restaurants in New York! At Yuva, you'll enjoy grilled fare from the frontiers of northwest India--prepared by a native Indian master chef--while basking in the comfort and luxury of modern, upscale surroundings. A la carte, banquet, and take-away menus are available, along with wines and special cocktails. Make your reservation today. Yuva is open daily from 11:30 am to 11:30 pm. During weekends, brunch is available from 12 to 3 pm.